The journey under the deep blue water has began. The survival of Fish Warrior has become the challenge now. Fish Warrior is innocent and creative by nature. It feels the taste of various fishes on the way. But…. Enemy fishes are really scary and hungry. Escaping from them is next to impossible. Are you ready to become Fish Warrior? 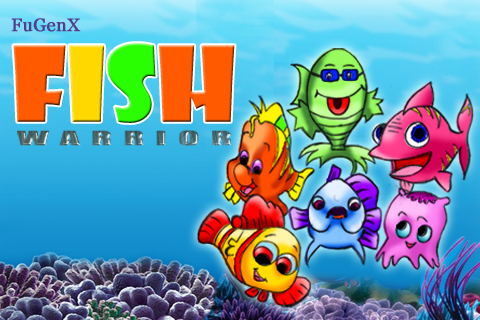 Fish warrior features 10 levels, have option to get secret powers, get lifeline by giving right answer in each level and many more. 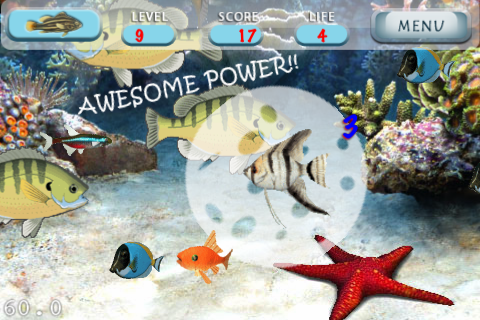 Fish warrior is an Educational game, which provides some interesting information about some sea water fishes while moving ahead by clearing every level . This game allows the user to play in Tab screen and Joystick mode. This game consists of 10 levels and each level specifies the number of fishes to be eaten in order to move to the next level. 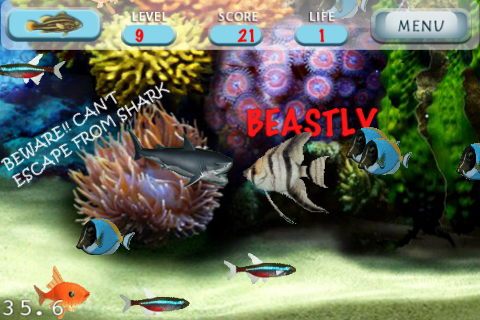 Every level allows the user to come across new fishes with a set of information about those fishes. In every level Fish Warrior comes across different types of enemy fishes from which it has to escape itself to survive and eat other small fishes in order to reach to next level. In the first level, 8 life lines are added and with that life line it has to clear the level . 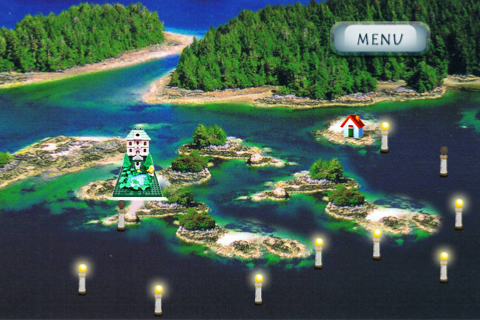 After the completion of one level, one question would be asked to the player. If, the answer is correct, then one lifeline would be added. But if, the answer would be wrong, then one lifeline would be deducted out of the remaining lifelines. ➢The user gets the score according to the time taken and number of life line used to clear one level. 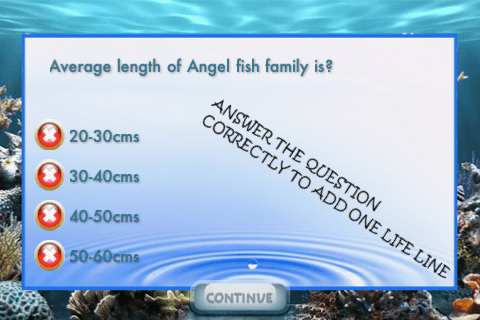 ➢Once you clear one level you will come across a question related to the seawater fish on giving correct answer you get one life line as bonus and on giving wrong answer one lifeline is deducted from the next level. ➢In fourth level you come across a star fish try to avoid it as it stuck the movement of the fish. ➢ As you move towards the higher level the number of enemy fishes increases so in order to play your game safely you get the safeguard which gives the power to escape from the enemy fish for 20 seconds. ➢The safe guard is achieved by eating 5 Neon tetra fishes available in those levels. Every time the user fish eat those fishes it gets a safeguard across it. ➢Once all the lifeline gets expire the user gets an option to reset the whole game or to reattempt the same level in order to unlock the next level of the game. ➢The next level remains locked for the user till it has cleared the previous one. ➢You can share your score with your face book friends and challenge them to beat your score! !